Here’s a healthy 24 km route almost entirely along bike paths. 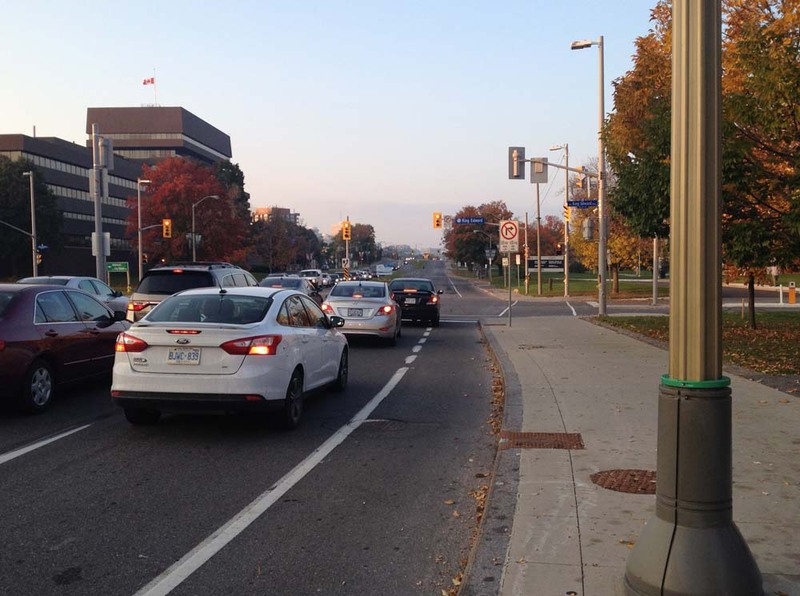 It begins at Carleton University and loops all the way back to the campus. 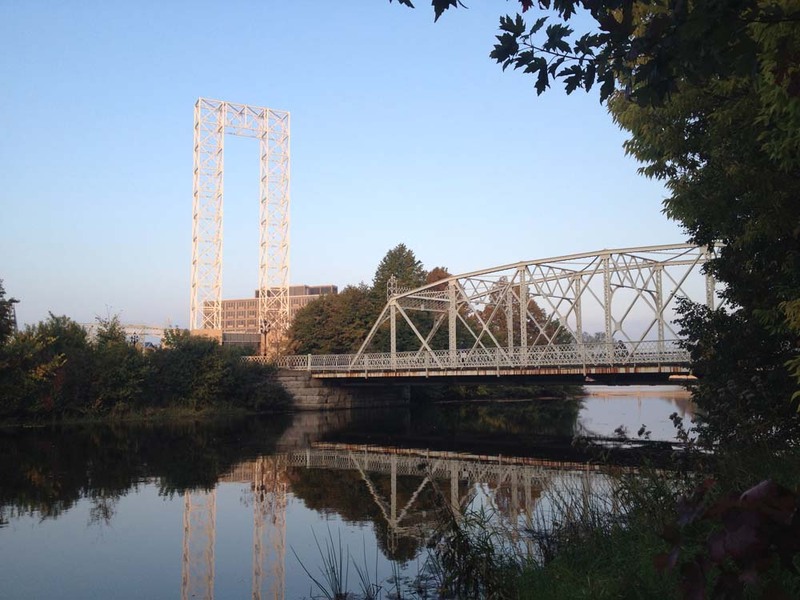 It’s also a ride down memory lane, as it travels past a number of locations my older sister Cathy still recalls from the time she went to Carleton. Here goes. Cathy graduated from the carleton University School of Industrial Design, as did I a number of years later. 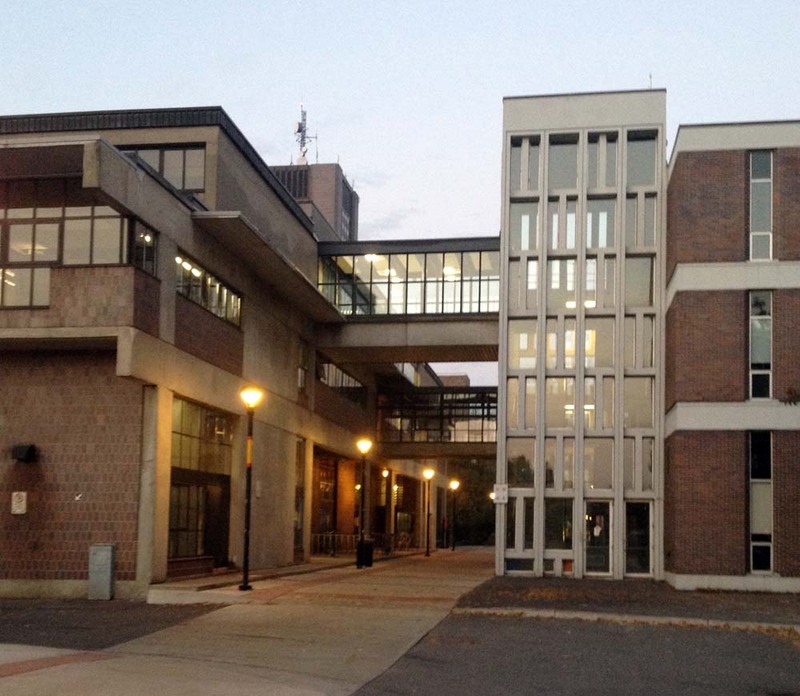 The Industrial Design studios were shared between the Architecture building shown on the left in the photo below, and the Engineering building on the right. This bike ride starts in the passageway between the two buildings. Head right on through the passageway up to and across Colonel By Drive. Hop on the path along the canal and head left towards Mooney’s Bay. The path eventually goes under and along Hog’s Back Road over the falls. It then curls under the road once again, popping out in Hog’s Back Park, a favourite spot of Cathy’s where she would go to study. 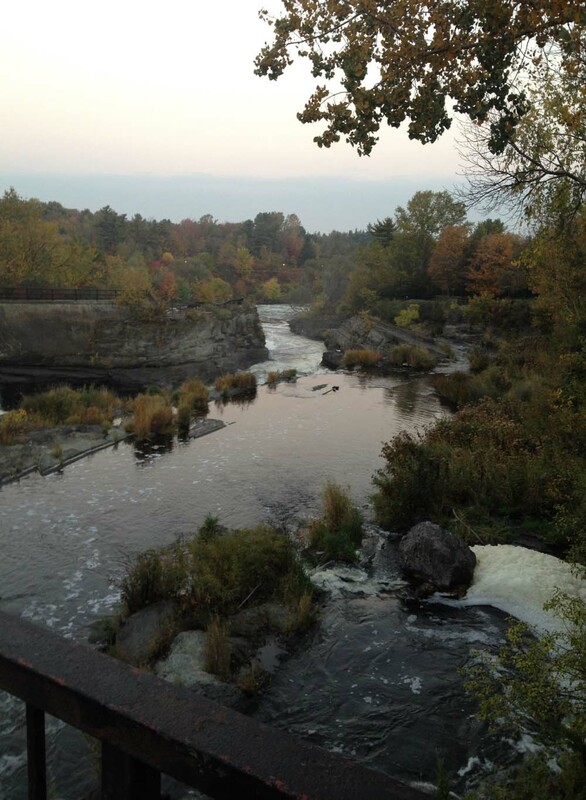 Here’s a view from the look-out over the falls just inside the park. After taking in the Falls, follow the path as it winds through the park and along the river. 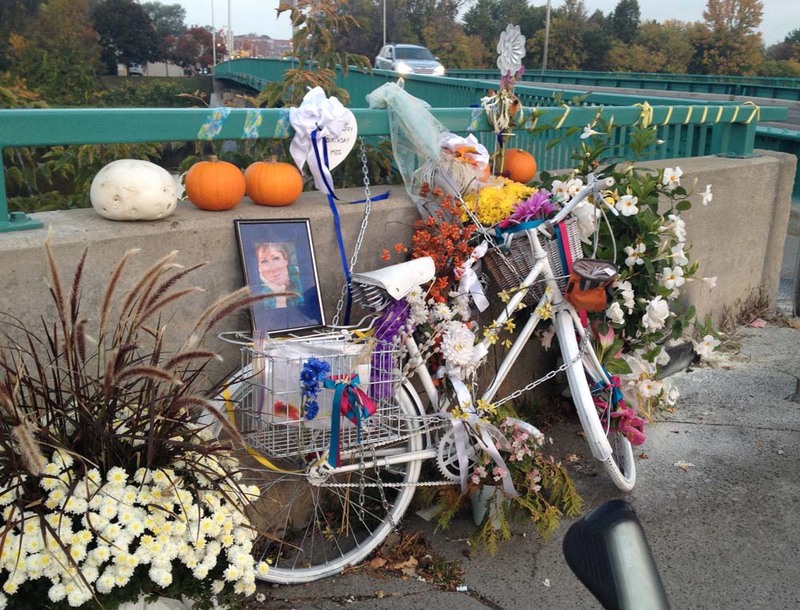 When the path gets to Bank Street you’ll notice this white bike commemorating the death of a cyclist who was run over by a cement truck at this busy intersection. UPDATE: May 2016 – The ghost bike has been removed by the city. The path then continues all the way along the river with great views like this. 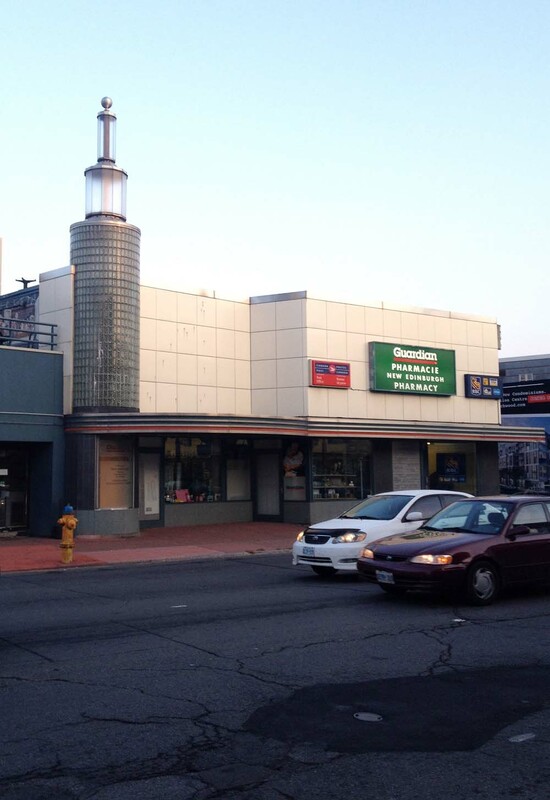 The next favorite spot of Cathy’s was the Towne Cinema located just off our route on Beechwood Avenue. The cinema has closed and relocated to Rideau Street and renamed the ByTowne Cinema, but the original art deco glass tower and marquee remain. On one of my visits to see Cathy when she was going to Carleton, she and her roommates decided to take me to a late showing of the Rocky Horror Picture Show at the Towne. Because it was restricted, and I was only 15 or 16, they dressed me up in drag, smothered my face in make-up, and wrapped me in a great big ratty old Sally-Ann fur coat. I remember shivering in the entrance, not sure if it was my nerves or the snow penetrating through the thin pumps I was wearing. Anyway, I got in, and it was great! It’s astounding. Time is fleeting!…. Where the Towne Cinema used to be. Continue along the path all the way to Sussex Drive, past the Minto bridge. Now Sussex is the only significant stretch on this loop that isn’t along a bike path. There is a bike lane, but it ends a bit further on, like so. UPDATE 2017 : Painted bike lanes have been extended all the way to the National Gallery! It gets a little tight as you approach the National Gallery, so, depending on the amount of traffic and your comfort level, you may want to consider walking your bike along the sidewalk for a block or two. Once at the National Gallery, go past Maman the giant spider and cross St Patrick, as shown on the above map. 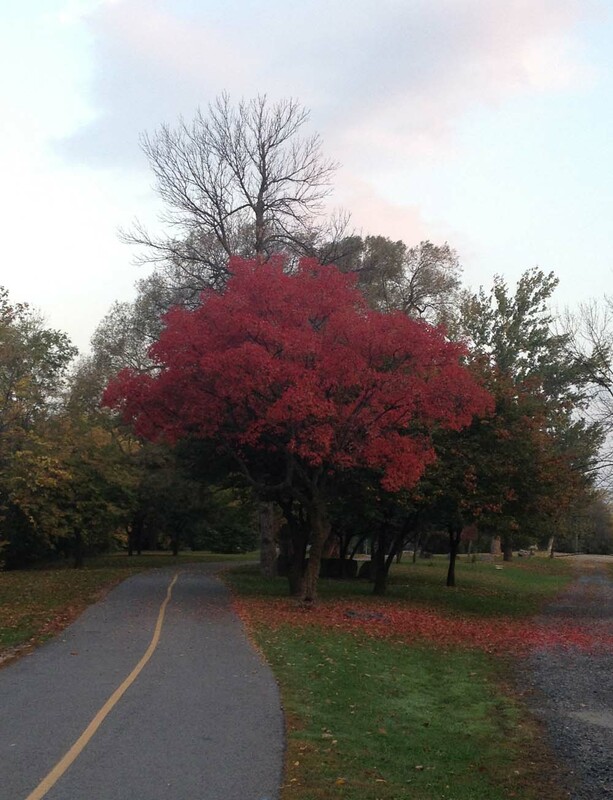 Then turn right onto the bike path heading towards the Ottawa River. There’s a lane off to the left at the northern tip of Major’s Hill Park that immediately heads downhill towards the river. Take it. 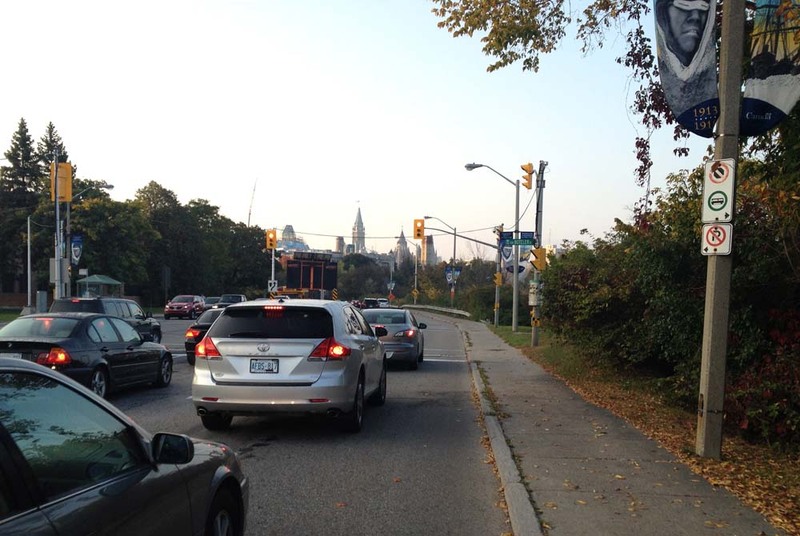 If you find yourself on the path heading over the Alexandra Bridge towards Gatineau you missed the turn off. 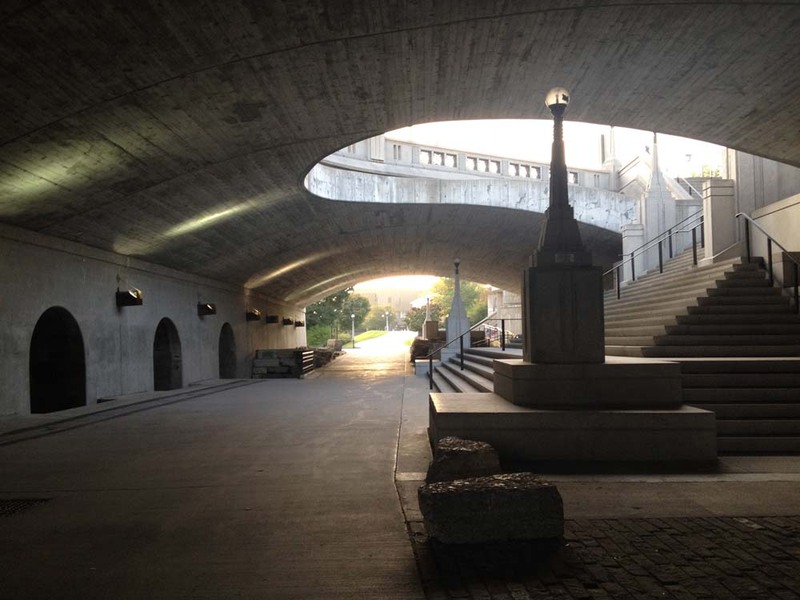 The lane down to the river ends at the last set of Rideau Canal locks. Push your bike over one of the wooden locks. Bike up the hill beside the locks. The path goes under Wellington Street at the top of the hill like so. A very cool space to discover. The path comes out on the NAC drop off lane. 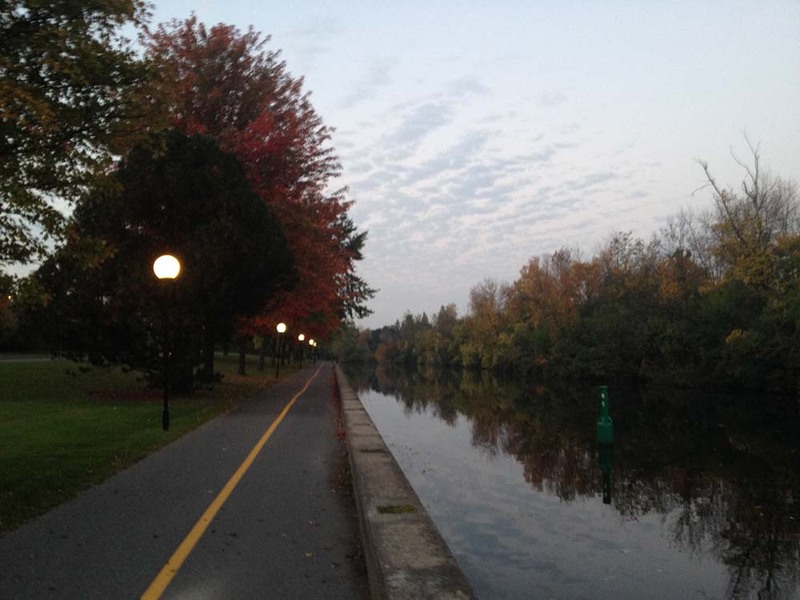 Follow it for a short distance where you will notice the bike path re-appear on your left along the edge of the canal. 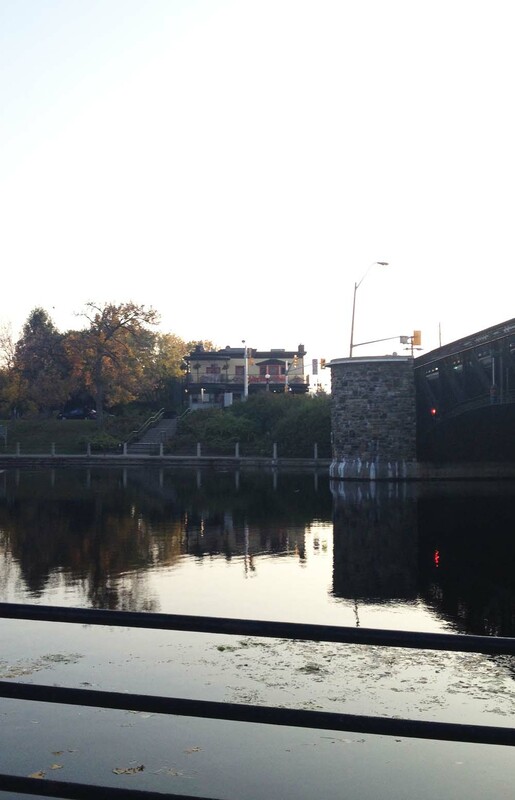 Another one of sister Cathy’s favorite hang-outs was the Black Cat Cafe, on the east side of the Pretoria Bridge. It has since re-located to Preston Street, having been replaced by a pub, and become a bit more upscale as the Black Cat Bistro. it did however retain it’s very cool skinny cats logo. 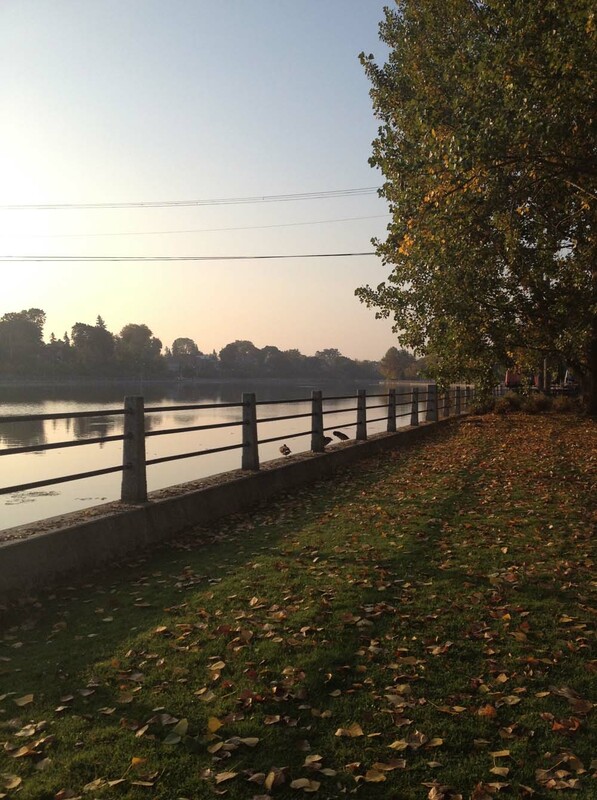 She also loved to walk along the canal on her way to Carleton. Except, of course, for that time a creep flashed her. In later years she also cross country skied along the canal in the Canadian Ski Marathon, which used to end at Landsdowne Park. They’ve long since stopped that, I believe because of the complex logistics involved in laying a snow trail from Hull to the canal. Now it ends in Gatineau. I did participate one year with her. I wasn’t able to complete the 2 day, 100 mile trek (she did and has many times over since), but I did attend the closing dinner, and recall the trail blazing Jackrabbit Johannsen chiding the Courieur de Bois skiers (who not only completed the marathon, but had to carry a full pack and sleep out over night), comparing their sissy adventure to what it was like ‘back in his day!’ By this time he was well in to his late 90’s. It was pretty funny. Cathy has earned the Gold Courieur Des Bois a few times since. 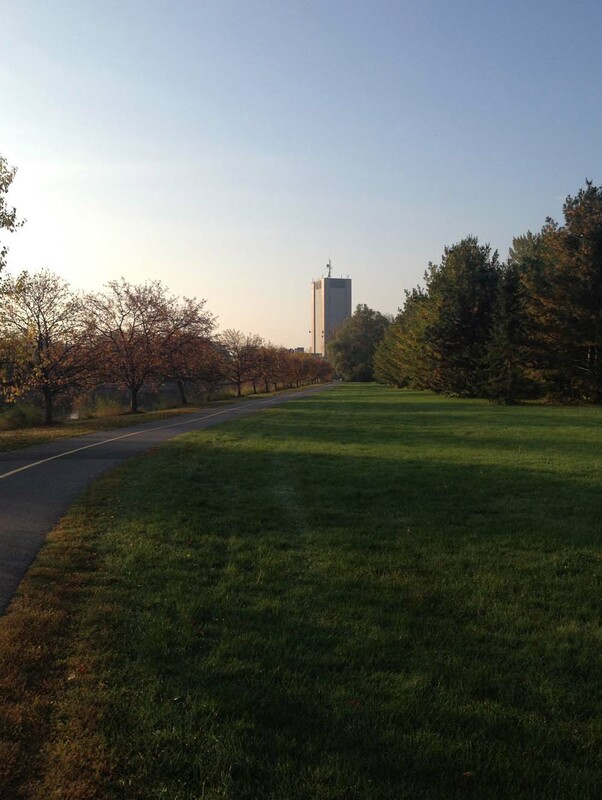 Continue on the path along the canal, around Dow’s Lake, and through the arboretum, where you’ll see the Arts Tower (since renamed the Davidson Dunton Tower) looming in the distance. 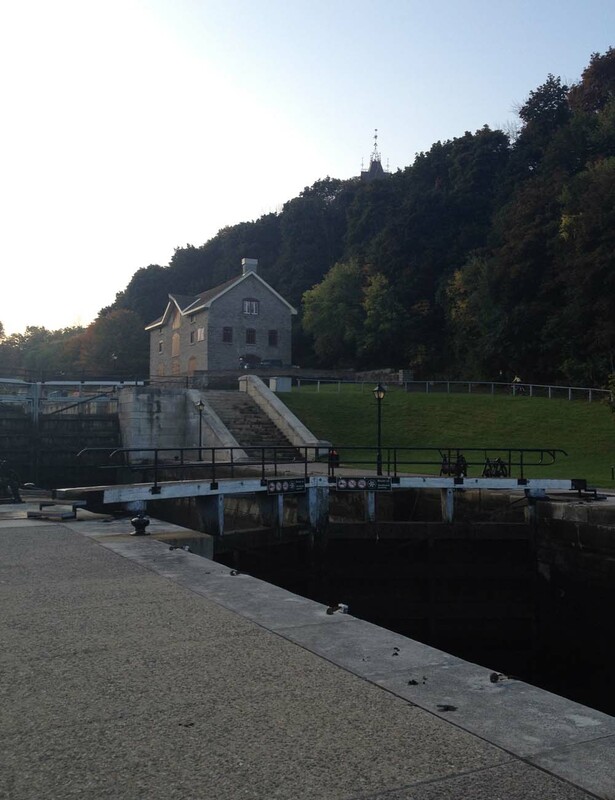 Push your bike over the locks, cross Colonel By one more time and voila – our adventure is complete!